Whether you are looking to find enrichment or to find remediation for your child, you will find a course, which is designed to achieve your goal. 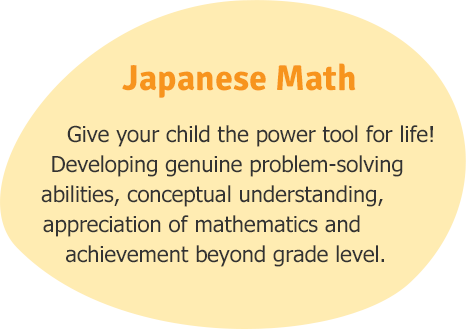 At East West Math, all courses are structured to enhance and enrich your child’s math education through a carefully designed sequence of lessons. Your child will benefit through experiencing lessons, which are customized and built around solving real world problems. Experienced teachers engage your children with hands on activities and games in small group settings to achieve maximum results. to see a more detailed description and to sign your child up for fall, winter and spring sessions. Please note: Grade levels assigned to a course are recommended. 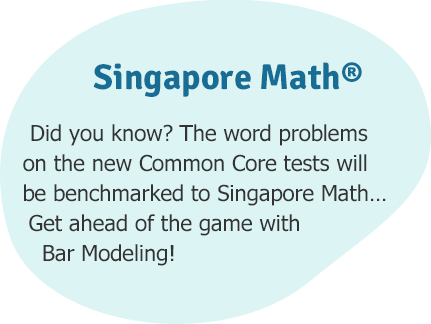 If your child is an exceptionally strong math student or a struggling student, please contact us prior to signing up.